"Love is not love Which alters when it alteration finds, Or bends with the remover to remove"
Famously quoted by Shakespeare, Love is truly unalterable, unremovable and magical. The feeling has been present since the evolution of mankind, for decades and centuries. Since the beginning of time, love is a drop of water in a desert, the sun in freezing land and the most rewarding feeling ever. Let us now list some of the most famous couples in history and literature! The famous tragedy written by Shakespeare is Romeo and Juliet. It portrays the love story between two star crossed lovers. Romeo-Juliet was the most famous epitome of love and passion. They are mentioned even till this day. The family rivalry between Montagues and the Capulets in the city of Veronica destroys the lives of Rome-Juliet. Two young hearts, madly in love hide their relationship from their family. The families were so hostile that their servants were enemies, too. As a consequence, they have to undergo many difficult situations. In the end, Romeo dies and Juliet kills herself with a dagger, in the unbearable pain of his death. The passionate love story still resonates among people. The daughter of Zeus and Leda was the most beautiful woman. She was Helen. She was the result of the union of these two heavenly beings. 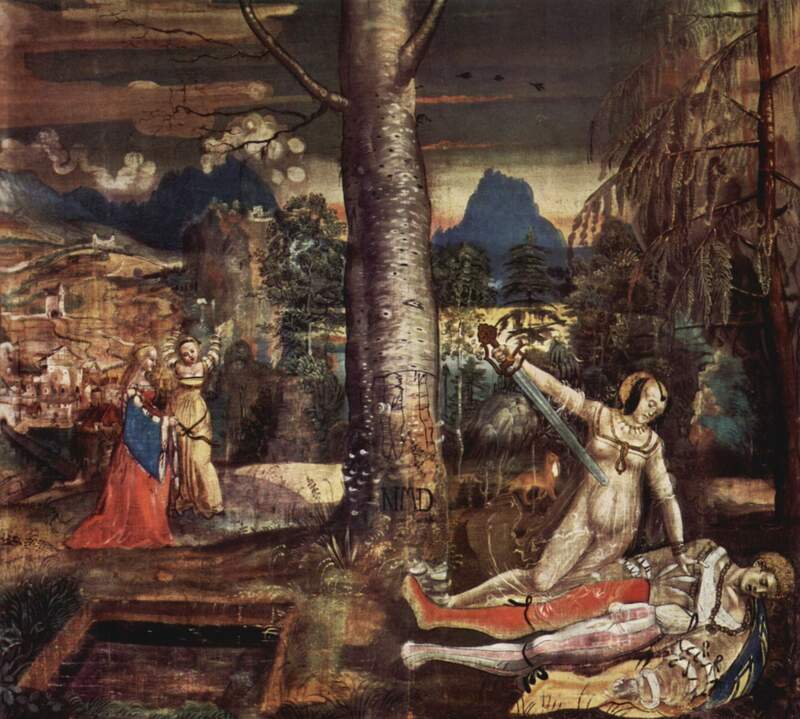 Helen was so beautiful that she had many suitors and admirers. She was described in the most beautiful manner. She was married to Menelaus, who was the king of Sparta. However, she was abducted by Paris, the Prince of Troy. Whether the abduction was actually kidnapping or seduction, remains a topic of debate. Whatever be the case, on learning the facts, Menelaus tried to kill his wife. In spite of his anger, he stopped when he saw her beautiful face. As a consequence, the war of Troy between Sparta and Troy occurred. Edward Fairfax Rochester is a man of sophistication just like Eyre and Jane Eyre is an orphan.Their romance plays a major part in the novel of Jane Eyre. Rochester turns out to be the love of Jane’s life. In the beginning, she finds him rather impolite, cold-hearted, emotionless but soon they become an alliance. When Rochester tries to protect her from illegal marriage, he forces Jane Eyre to leave him. While Rochester falls victim to his wife, Jane becomes an independent heiress. As they reunite, Rochester has learned to depend on Eyre while Jane Eyre has become independent. Like Romeo-Juliet, Pyramus and Thisbe made sure to unite even in death. Living in the same neighborhood, they fell deeply in love with each other. As they grew up together, they fell in love. Unaccepted by the parents from both sides, Pyramus and Thisbe fled and planned to meet under a mulberry tree. As Thisbe waited under the tree, she saw a lion with bloody jaws coming to quench its thirst. She panicked and ran to hide in some hollow rocks nearby. As she was running, she dropped her veil. The lion came near and picked up the veil in his bloody jaws. When Pyramus reaches, he sees the veil in lion’s jaws. Thinking Thisbe to be dead, he stabs himself with a knife. At last, on seeing this condition of her lover, Thisbe killed herself with the same knife as Pyramus. So here is the list of the most famous couples in history and literature. Thus, it is evident love is predominant and thus rules the heart of even the coldest human beings.